Keep your eyes peeled and your ears open, because one of the most unusual, fun and interesting educational exhibits is about to make an appearance at a location near you! 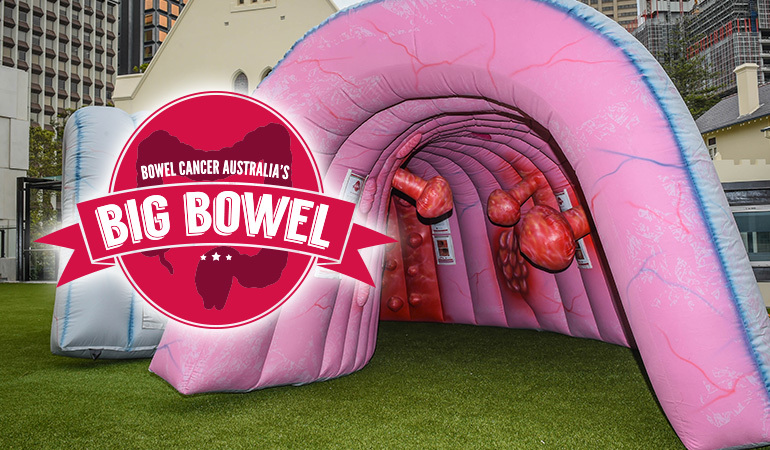 Bowel Cancer Australia's Big Bowel is on the road. 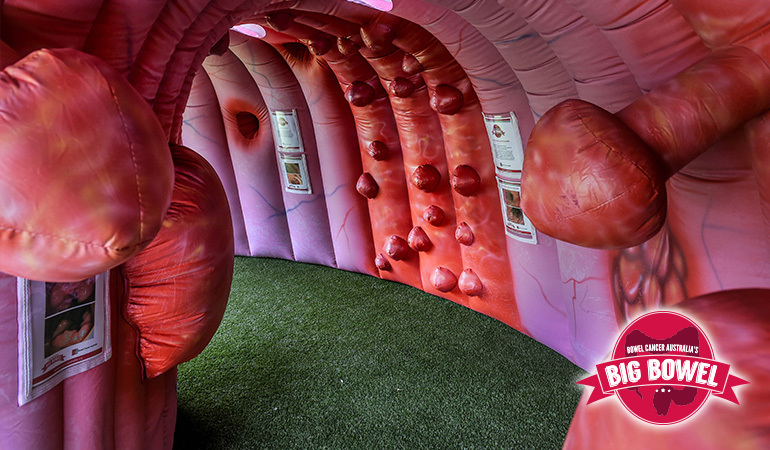 An astounding 7.0 metres in length and 2.4 metres high, the walk through inflatable Big Bowel exhibition feature some of the pathologies that may be found inside the human bowel, including cancer.  This unique experience provides important health information, helping to encourage bowel cancer prevention and screening across the country. Visitors will view everything on a larger than life scale. The three-dimensional interior features healthy tissue, pre-cancerous polyps, advanced polyps, bowel cancer - a malignant tumour, diverticulitis and crohns disease. 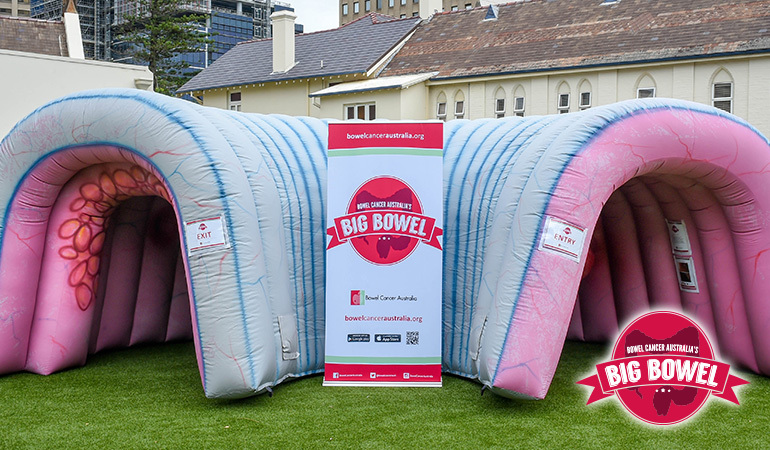 The Big Bowel will be touring the country on a regular basis, and will appear at community centres, shopping malls, health expos, outdoor events and any place that can accommodate such an imposing presence.